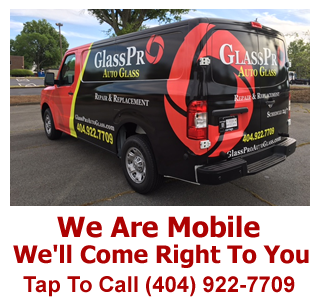 GlassPro windshield repair is a mobile service providing excellent value and customer satisfaction throughout Atlanta metro area. 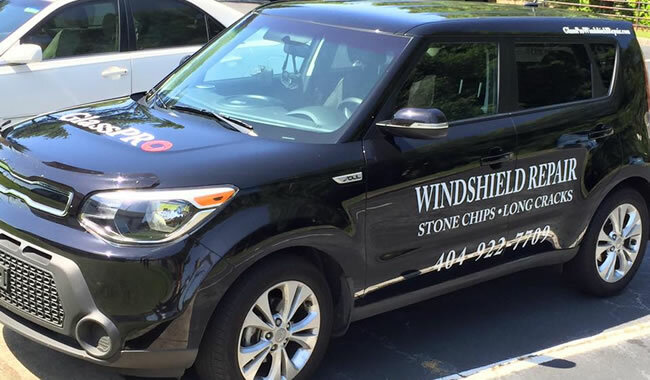 We specialize in the repair of stone chips & long cracks to your vehicles windshield. 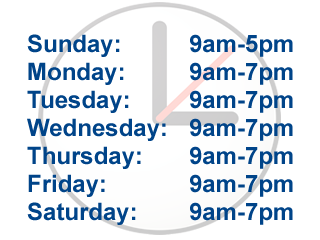 Let us provide you with a properly performed and guaranteed cure to your windshield repair needs. Repairs are performed without removal or replacement of your windshield. Same day appointments are available.